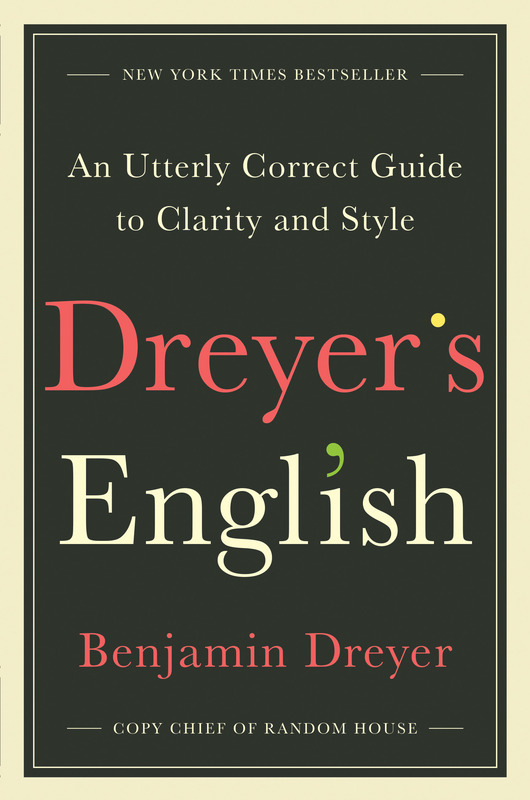 ”An utterly delightful book to read, Dreyer’s English will stand among the classics on how to use the English language properly. Vice President, executive managing editor and copy chief, of Random House.  He began his publishing career as a freelance proofreader and copy editor. In 1993, he became a production editor at Random House, overseeing books by writers including Michael Chabon, Edmund Morris, Suzan-Lori Parks, Michael Pollan, Peter Straub, and Calvin Trillin. He has copyedited books by authors including E. L. Doctorow, David Ebershoff, Frank Rich, and Elizabeth Strout, as well as Let Me Tell You, a volume of previously uncollected work by Shirley Jackson. A graduate of Northwestern University, he lives in New York City.